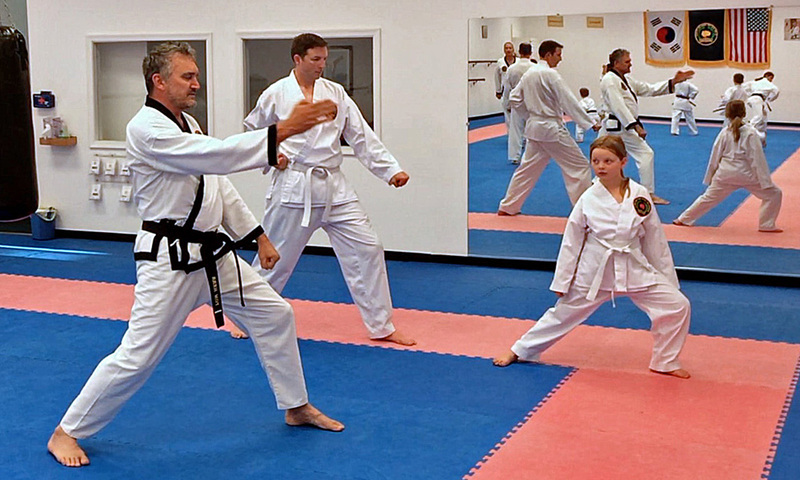 Why study Tae Kwon Do with us at Kim Studio? 6) We require no long-term contracts or commitments. 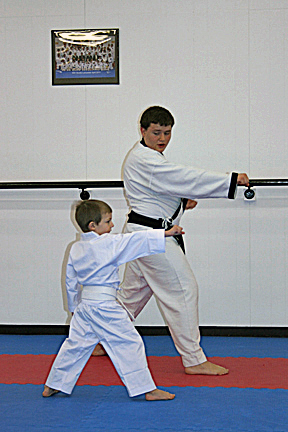 How Does Our Beginner’s Program Work? Our teaching staff can provide a wide variety of dates and times to meet your scheduling needs. Please contact us today to schedule your Beginner’s Program.